Peace of mind is only a phone call away. 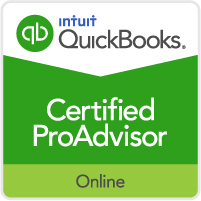 Being a Certified QuickBooks Pro Advisor allows AIA, LLC to provide QuickBooks users the proper training and setup for each individual clients needs. 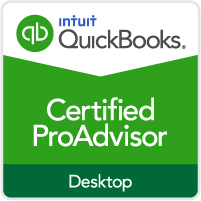 Our professionals train you on the functions and reports you want and use in QuickBooks tailored for your business needs, unlike many classes/videos teach you things that do not apply to your business. QuickBooks information is just like building a pyramid, start at the bottom with a good foundation and you will get the end result you want for your business. 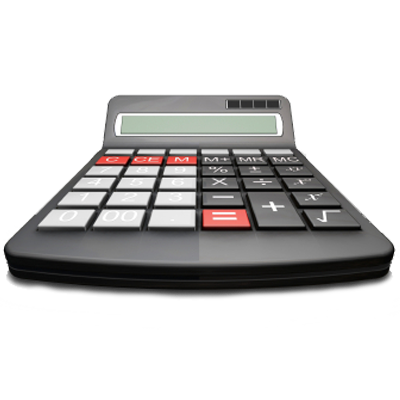 We provide complete off-site or in-house accounting and bookkeeping services. We have clients that we go to their office on as needed basis, do all their accounting and we have other clients that drop their information off to us and we process it for them and give them their reports. We offer Billing, Accounts Payable, Payroll including year end reporting and tax payments, Sales Tax reporting, and Financial Statements. Our professionals will make sure your books are correct, taxes paid and you will understand where your business is every month. We have realized that every business is different so each month we will review the tailor made financials with your business and make suggestions based on our staff’s many years of experience. Recently we have had several clients ask us to do their Property Management as well as their property management accounting. We take care of all your property management accounting including HOA, property taxes, rental tax, repairs, and collect rent payments. 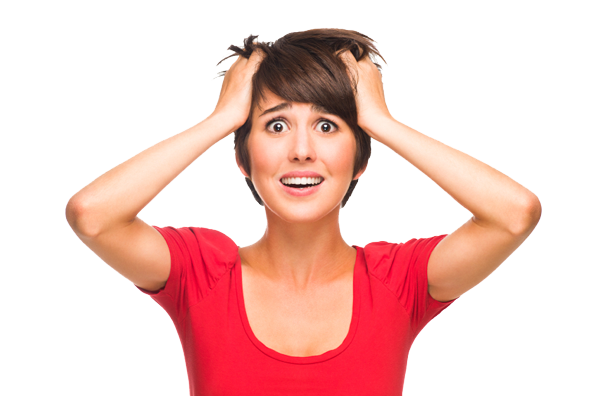 Every month each client receives a Profit and Loss statement for each property and a summary of all their properties. We currently are managing not only residential rentals, but also commercial property such as a Circle K, Family Dollar, Dollar General and Office Max for one client. We also visit EVERY property at least once a month for clients peace of mind. When starting any business there are many things to that need to be done. Every new business owner has their hands full with marketing, customers, building set up and many other things. That is where our staff and we will make sure your accounting system will be set up correctly starting with the proper chart of accounts, licenses, sales tax license, payroll taxes id numbers just to mention a few. You take care of Business we take care of the paperwork.